There where times, when hangover never exists. 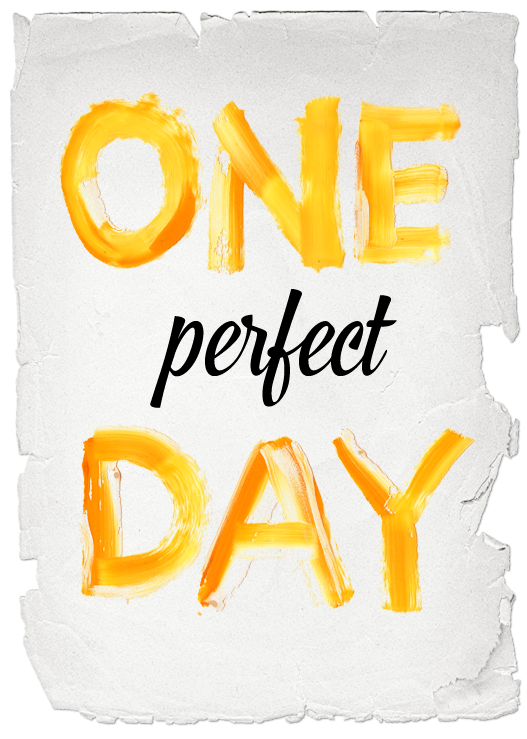 Brushpaint font will compliment a poster with a clear sign of hope for a bright future. 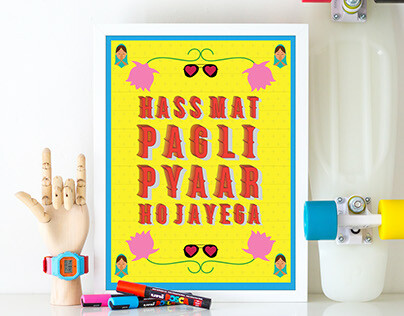 Yellow-orange shades and style of the font reminds about handwritten posters from childhood and youth. Do you remember time when sky was always blue, birds were singing beautifully and world was full of adventures? 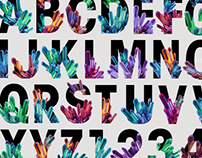 Brushpaint font is a perfect typeface to inspire audiences by great ideas! Brushpaint font is made of high-resolution photos and contains of letters, symbols and numbers. Every letter has transparent background and ready for placement in your design. Little enterprises are again getting to business; well-nourished Eastern European butchers try to succeed in competitive economy and order leaflets about their small smelly shops. 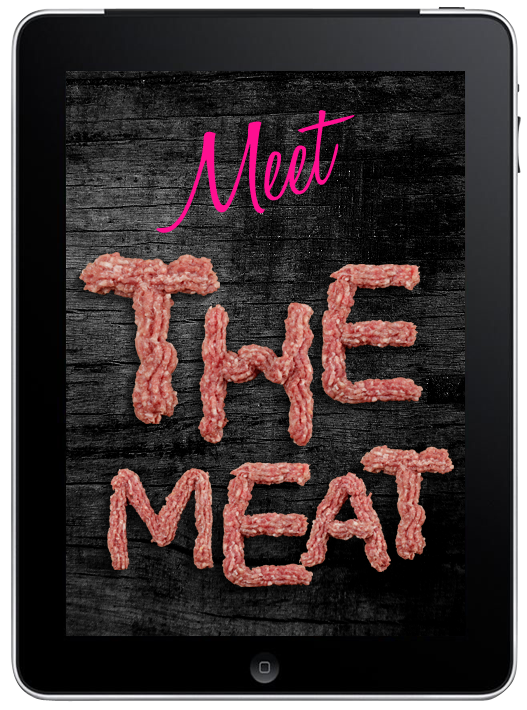 Chopped meat font in your collection will definitely turn attention of butchers on your design service and will be a strong argument. Warning! Using Chopped meat font, be aware of vegetarian lifestyle activists. Handmadefont.com is not responsible for any unpleasant consequences. 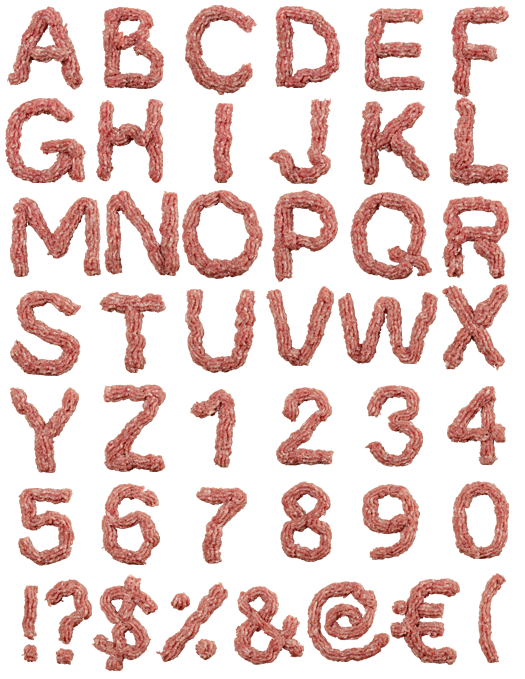 Chopped meat font is made of high-resolution photos and contains of letters, symbols and numbers. Every letter has transparent background and ready for placement in your design. 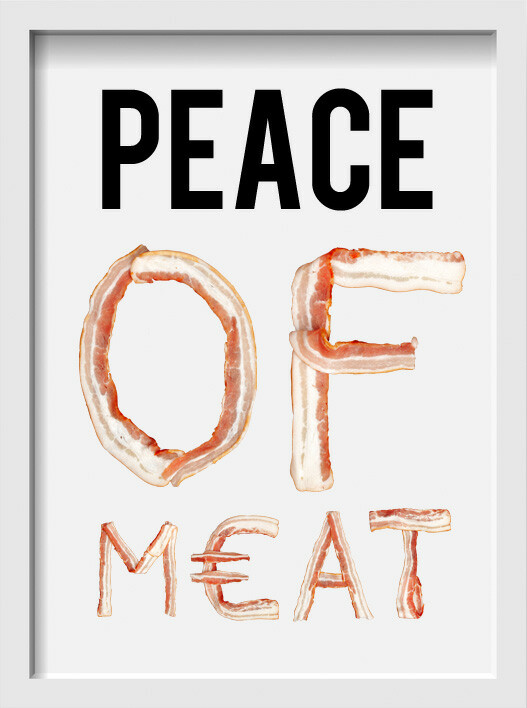 Good design solutions in advertising is required as fresh bacon in the morning. 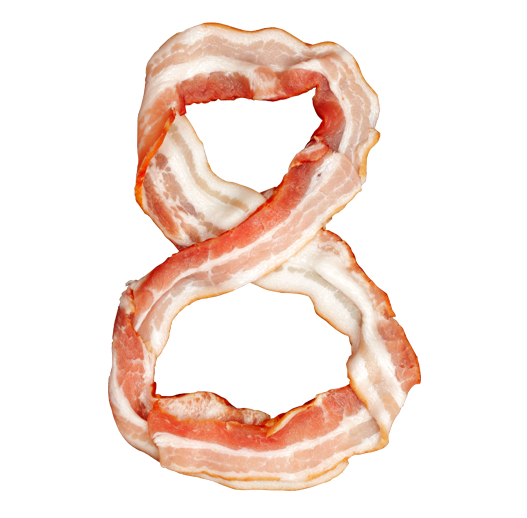 We divided two perfections in order to create one ideal Bacon font. One kilogram of bacon were photographed by us instead of being fried on a pan – quit hard mission. 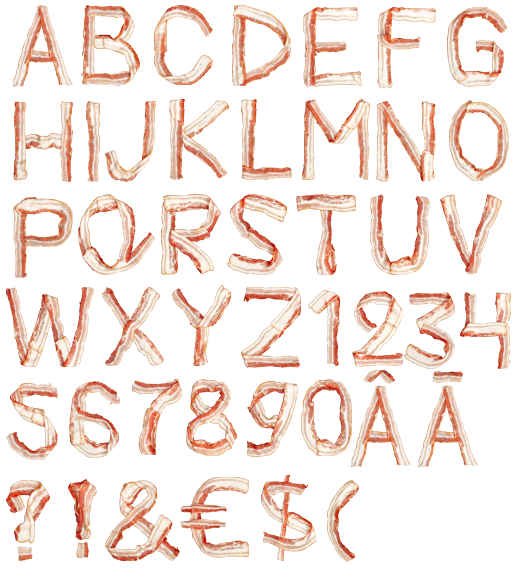 Bacon font is made of high-resolution photos and contains of letters, symbols and numbers. Every letter has transparent background and ready for placement in your design. This summer was successful in hunting on dragons in our fairytale dreams. This font is made from a skin of the most powerful dragon. 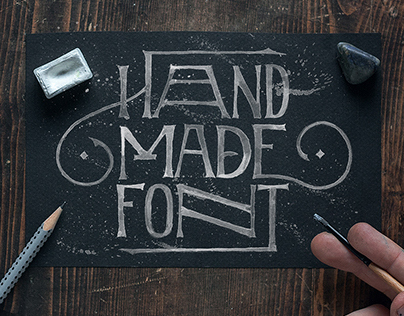 Typeface is extremely magical, it possess a skill to have an impact on people and elves lives. Dragon Skin Font is a bright green three dimensional font. Dragon Skin font contains of letters, symbols and numbers. Every letter has transparent background and ready for placement in your design. The art of fried eggs. 1000 eggs, 10 pans, 5 burned fingers, 3 hours, 1 bottle of oil and a half of flat smelling like perfect and brand new Eggs font. We are quit confident about the consistency and flavor but beautiful plating of the dish are on your’s responsibility! Skillfully use it for illustrating breakfast menu or create an art piece – just make us be proud of you. Eggs font is made of high-resolution photos and contains of letters, symbols and numbers. Every letter has transparent background and ready for placement in your design. 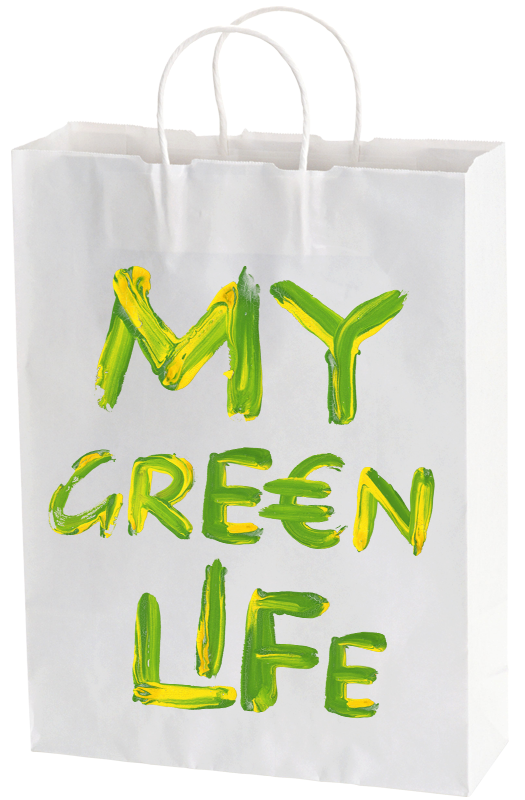 Green flowers for greener life! Grass is green. Leaves are green. Who said that flowers can’t be green? We stacked white flowers in a suitable form, painted them in green color and took photos. 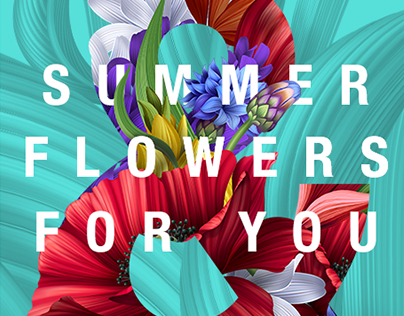 Finally “Green flower” font looks unusual nut very beautiful and ready for placement in your design. 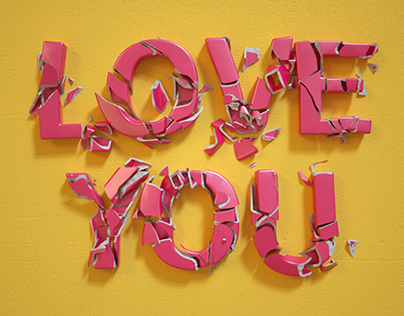 This font made of high-resolution photos and cut out into a transparent layer. 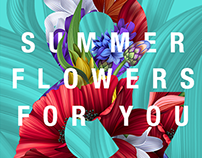 “Green flower” font contains letters, symbols and numbers. 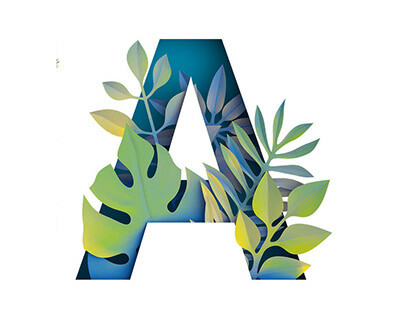 Very beautiful font with small green flowers can be used on greeting cards, for poster advertising the flower festival and of course on organic, “green”, eco-friendly products. Handwritten oil brush font will authentically look on every advertising material. In addition, use it for children books, exhibition posters or even for imitating Franz Kafka manuscripts. 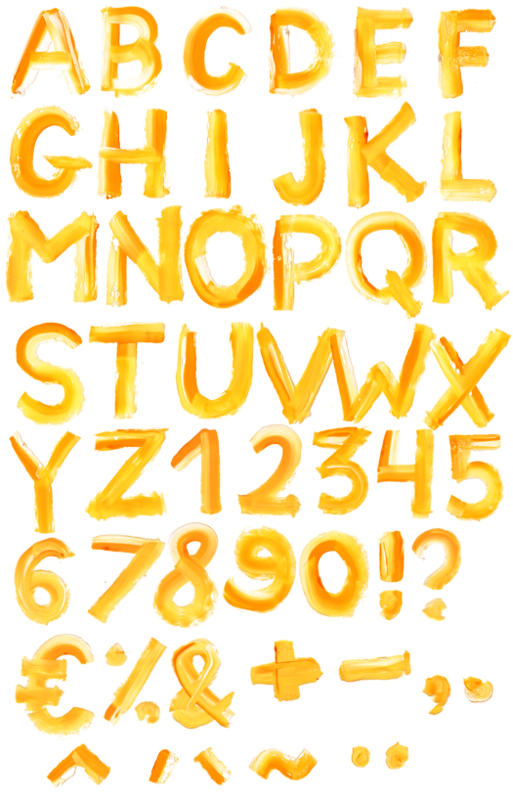 Oil brush font font is made of high-resolutions photos and contains of letters, symbols and numbers. 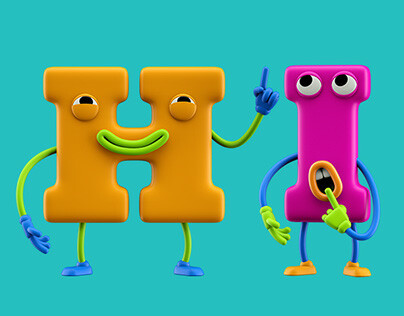 Every letter has transparent background and ready for placement in your design. You can cut, smash, peel and use Onions font everywhere but you will never cry. 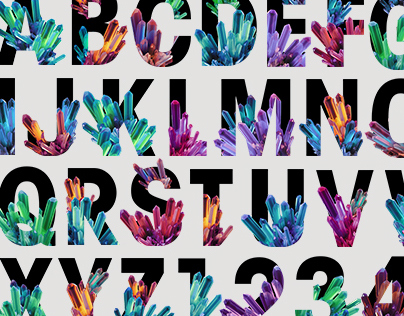 This utopian font is created for designing every book about cookery, self-medicine and gardening. Decorate your design masterpieces with those beautiful red onion rings and feel the taste of perfectly done work. P.S Onion font will help your computer to stay healthy during the cold season, especially if you add some honey sweet desktop picture. 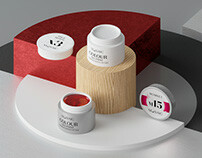 Red onions font is made of high-resolution photos and contains of letters, symbols and numbers. Every letter has transparent background and ready for placement in your design. No one is so passionate about a job like Japanese nation do. So treat your clients and their audiences like Panasonic treat television addicts. Manipulate, smile, speak loud and use Origami paper font! And we will not even start listing design products, where Origami paper font can be applied. Because this font is multifunctional as remote control of Sony TV. Origami paper font is made of high-resolution photos and contains of letters, symbols and numbers. Every letter has transparent background and ready for placement in your design. Reed, who is practicing yoga. We found rusty metal strips in the old forgotten factory in suburbs. We sacrificed our safety and health in order to create Rusty metal font for you. One of us even got a disease: his hair turned red and they are standing straight from now. This why he was doomed to join underground music scene. By the way, Rusty metal font looks great on our ill friend’s brand new vinyl cover. Rusty metal font is made of high-resolution photos, cut out into a transparent layer and ready for placement in your design. 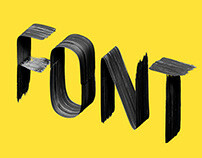 Font consists of letters, numbers and symbols. There are nine million Italian restaurants in the world. Pickle it, smash it, press it – do whatever you want with Tomato font will always look good. Do you know, that it is about 50 Italian restaurants in average European city? Can you imagine how many restaurants like this are in New York, Moskva or Paris… Even if you don’t need Tomato font right now, you will definitely need it in the future. Invest in your design career and start praying to bruschetta-god right now. The Tomato font can be used in cookery blogs, lifestyle magazines, posters for bad movie festivals and it will be gently loved by all Italians. 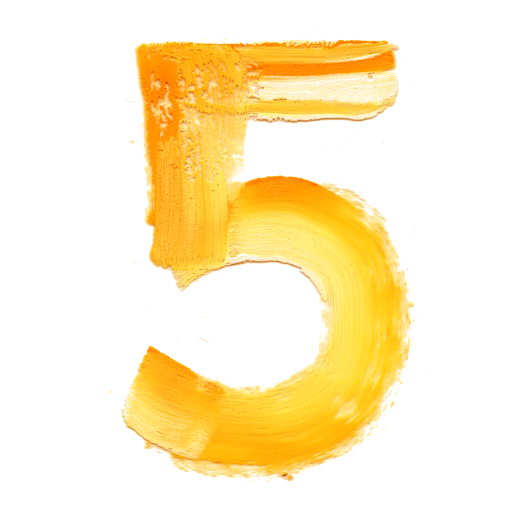 Tomato font is made of high-resolution photos and contains of letters, symbols and numbers. Every letter has transparent background and ready for placement in your design. 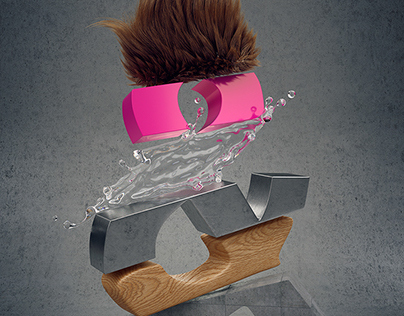 We are very interested in requests for developing new and unique fonts for advertisement campaigns, packing, magazine covers etc. We are always open to any cooperation offers. We work on a various range of commissions across different budgets. Our work has been published among various magazines and journals. We also create different visual communication solutions for a range of clients and industries and our projects involve art direction, branding, stationery, publications, exhibitions, websites, packaging and signage systems. We make ideas real through beautifully crafted design. We believe good ideas can be applied to anything.